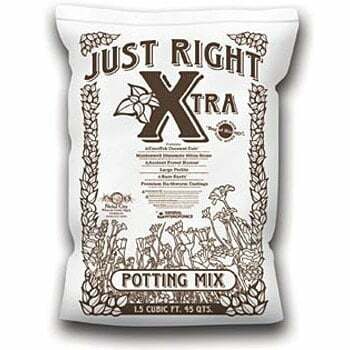 Chock-full of soil biology, Just Right Potting Mix contains thousands of beneficial microbes and includes quality ingredients not often found in most growing media. Give it a try and you’ll understand why it’s called JUST RIGHT! Cocotek Coconut Coir – Contains pith, fibers and coconut chips for a less compact growing medium. 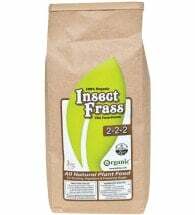 Ancient Forest Alaskan Humus – The ultimate compost! Contains an incredible diversity of microorganisms, with more than 35,000 species of bacteria and over 5,000 species of fungi. 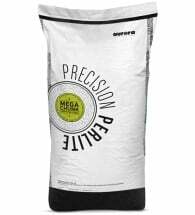 Large Perlite – Improves drainage and aeration to promote strong root development. Premium Earthworm Castings – The best we have ever seen! Diatomite Silica Stone (Diatomaceous Earth) – Stimulates dramatic plant growth and increases resistance to disease. Rare Earth – Derived from ancient seabed deposits and blended with fulvate ore. Creates a protective silicon shield within plant tissue that protects against heat stress and nutrient extremes. SubCulture M – A mycorrhizae root inoculant that contains a wide diversity of endo and ecto mycorrhizal fungi that colonize plant roots. SubCulture B – A probiotic inoculum of beneficial microorganisms that help increase the vitality and yield in all plants. Sulfate of Potash – An organic source containing 51% potash and 18% sulfur. Also contains trace amounts of calcium and magnesium. 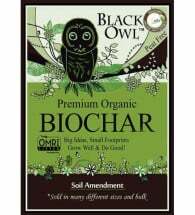 Organic Bone Char – Includes more than 16% available phosphate (P2O5) and 32% total phosphate. 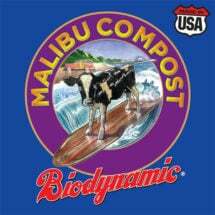 Note: Adjusting pH is not necessary with nutrients used in this mix – please use organics.